The Lord our God spoke to us in Horeb, saying: ‘You have dwelt long enough at this mountain. 7 Turn and take your journey, and go to the mountains of the Amorites, to all the neighboring places in the plain, in the mountains and in the lowland, in the South and on the seacoast, to the land of the Canaanites and to Lebanon, as far as the great river, the River Euphrates. 8 See, I have set the land before you; go in and possess the land which the Lord swore to your fathers—to Abraham, Isaac, and Jacob—to give to them and their descendants after them. Life is a journey. Let’s face it. We’re never really home until we get to Heaven. Life is an adventure. We can never stop somewhere and call it quits. We have to keep going. That’s why I am blogging today. So, we are heading out east. Yes, you heard right. We’re moving. 5 years ago, we were in the same position. We had been called by God in California to move to Colorado. All our hearts were deeply afraid not knowing how we could move approximately 1,000 miles to a new state! But, He did it. When we were hit with one of Colorado’s biggest cold fronts the year we moved here, we were afraid we would never see the sun. But we did. When we had to move to a new house with more land and it was far out of what we ever thought we could afford, we lost hope. But the house is ours. When our dogs were lost, we almost cried our hearts out and feared we would never see them again. But we did and they still act up and got lost twice more after! But again, we found them. All that we could ever have asked for by Christ is here. He has made paths for us through uncharted land and we have gone places no believer has ever gone before (Star Trek pun intended :D…I don’t mean we’ve gone into remote places where no one has been before BTW, it’s just a figure of my speech i guess :P). Truth is, I am not scared. I am excited! Of course, I will miss all my friends and my Pikes Peak and my gazillion feet of snow for Christmas; but it’s just a new chapter! I am so ready to see what our Lord has in store. But, don’t freak out…this isn’t a “farewell to my blog and all my readers” kind of post. I’ll still blog and share all about my adventures! I’ll still cosplay (BTW, I have a Tauriel update at the end of the post), play piano, and ride my beautiful horses. My point is, this is what life should be! Ready to go out and seize whatever the Creator made for us! Not being afraid to venture out and see the world. 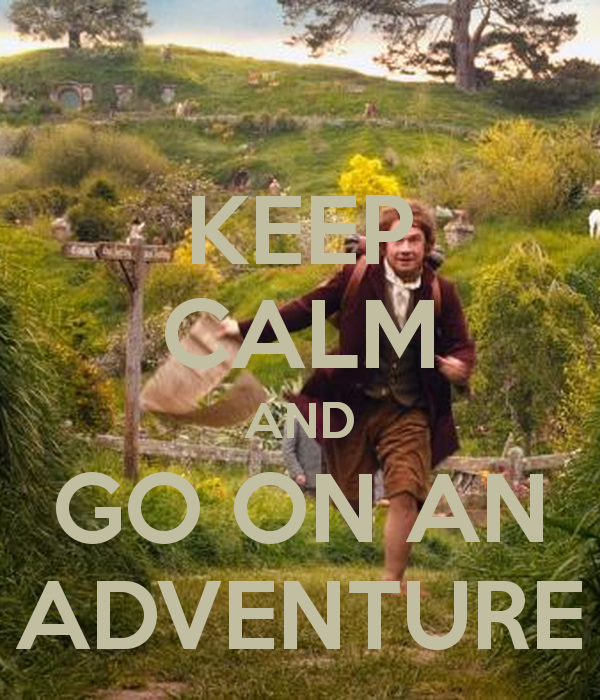 Even if we’re called “unsociable” by our nephews for having adventures (Bilbo pun intended :P). I am just so overwhelmed with the blessings of God. If you think about it, He is doing this to give us an even better life than we have here! And I am SO not worthy. Paul and I are the chiefs of sinners. We don’t deserve anything from Christ and yet he pours blessing upon blessing on us and showers us with his love! Before I go, I want to just say this: God wants us to be active in life. If we have to get up and move, then we do it! 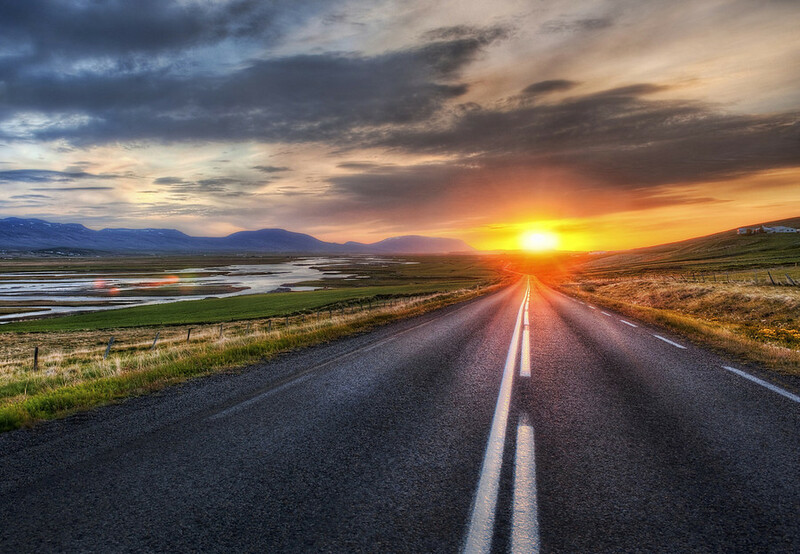 Life is a journey and we don’t reach the destination until we go to be with the Lord. Be encouraged, dear readers! I love you guys a lot and you really encourage me :). Until we meet again! 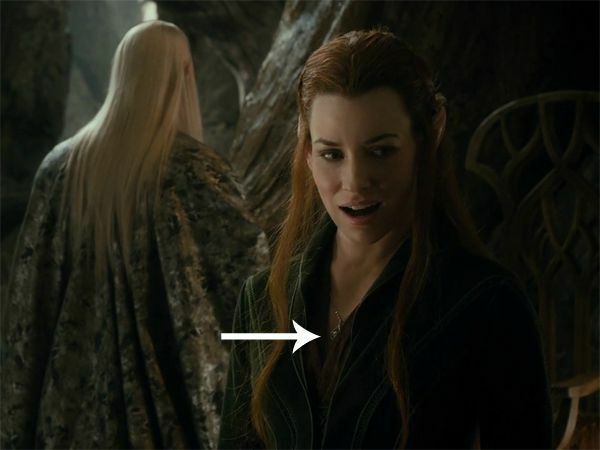 Just received her necklace in the mail and my elf ears are on the way! Here’s a pic of it from the Desolation…you can kind of see it…i think 🙂 i added an arrow on pic monkey, so hopefully that helps.